Kendo, meaning "Way Of The Sword", is a modern Japanese martial art, descended from the techniques and traditions of the Samurai. Kendo is a physically and mentally challenging activity that combines strong martial arts values with sporting-like physical elements. It is practiced by several million people, or "Kendoka", throughout the world. Kendoka train rigorously with the purpose of molding the mind and body, cultivating a vigourous spirit and striving for improvement in the art of Kendo. Lough Community Centre, Greenmount, Cork. Sessions are from 8:00pm - 10:00pm every Monday and Wednesday. Turn up 10 minutes early to be prepared. The age limit for our club is 16 but we may accept younger people after an interview with you and a guardian. A person of any fitness level can practice Kendo, only a certain amount of maturity is required. Trying it out is free. Membership is paid at the beginning of each month and is required for club administration, hall rental and insurance coverage. All of our instructors volunteer their time freely and receive no payment for teaching. As you enter the room you bow to the Shomen (focal point of dojo). At the beginning and end of the class you will line up with a senior student to your left. When the most senior member calls seiza you kneel down. They will call other instructions. You will eventually learn them, but for the meantime copy everyone else. This is called Rei (respect / tradition) and it is crucial to beginning Kendo. The class will then begin with a warm up after which you will begin your instruction. If in doubt about any aspect just look to your seniors and copy what they are doing. Only when the class is finished should you ask questions on any difficulties or queries you have. It is encouraged that you do not talk during the class (the only voice should be that of your instructor) and that you remain polite and considerate through your practice with other kendoka. Successively striking the left and right men (protective mask), practice centering, distance, and correct technique, while building spirit and stamina. Waza or technique practice in which the student learns to use the many techniques of Kendo with a receiving partner. Short, intense, attack practice which builds spirit and stamina, and teaches continuous alertness and the ability to attack no matter what has come before. Sparring practice where the Kendoka has a chance to try all that has been learnt, against an opponent. Competition practice which may also be judged. As a part of Cork Budokai we hold a seperate class focused on classical Japanese martial arts. IAIDO - is the art of drawing the japanese sword. IAIJUTSU - is a combative quick-draw sword technique. KENJUTSU - means "the method, or technique, of the sword. Katas practiced in pairs. TANJOJUTSU - is the art of using a short staff called tanjoi against the katana. A calm spirit, extreme concentration, and being one with the sword/staff. Since the earliest Samurai government in Japan, sword fencing was one of the main martial pursuits of the military clans. In this period, kendo developed under the strong influence of Zen Buddhism. The disregard of a Samurai's own life in battle was equated to the buddhist concept of the illusion that is life and death. This was considered necessary for victory. Those swordsmen established schools for training Kendo which continued for centuries, forming the basis of Kendo practice today. Each school had different teachings based on practical experience from the battlefield. The formal Kendo exercises known as kata were developed by these schools and are still studied today. The introduction of shinai (bamboo sword) and bogu (armour) to kendo training allowed Kendoka to practice with full contact, unhindered by the risk of injury. 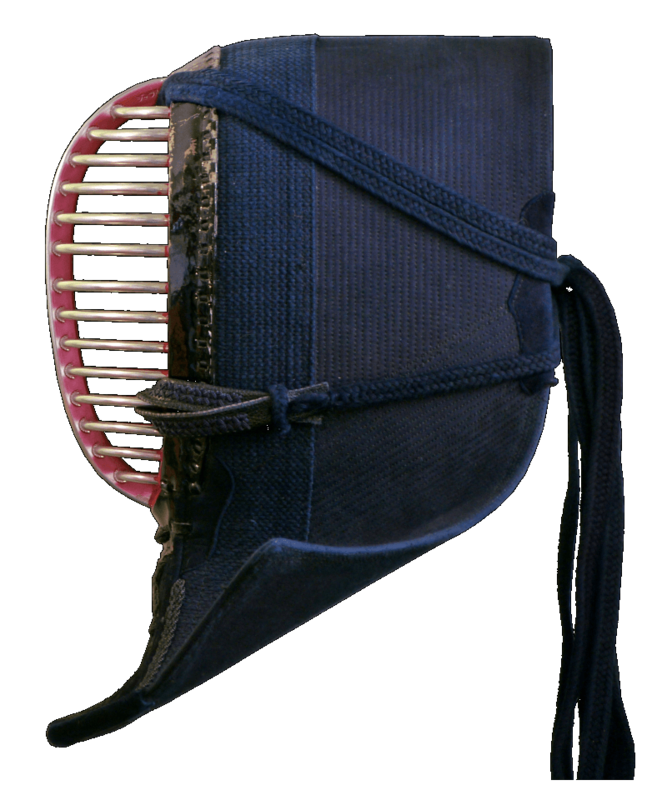 These advances, along with practice formats, set the foundations of modern Kendo.